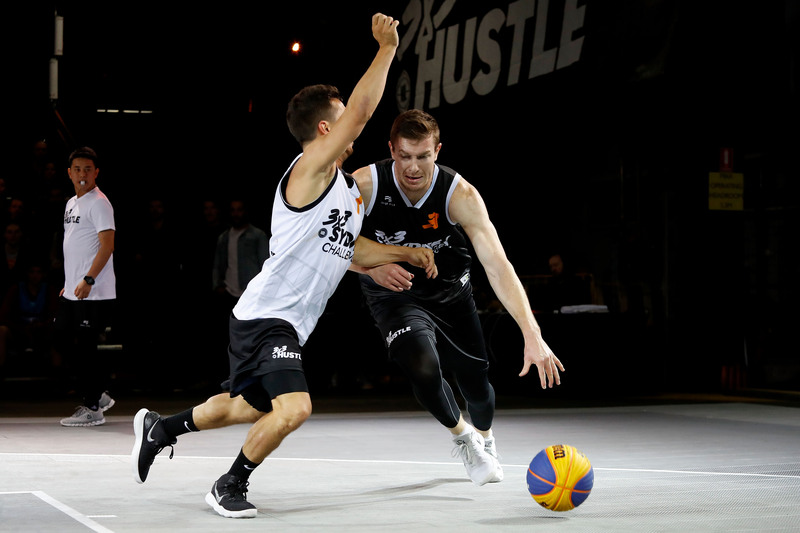 There are many elements that are interchangeable between 3×3 basketball and the sport’s traditional format, with team cohesion being one of the most critical to success. 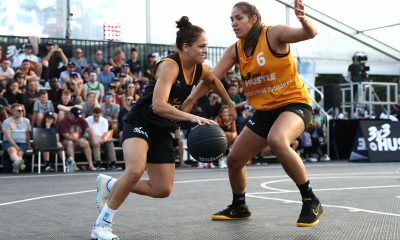 In such a fast moving game, having a deep understanding of your teammate’s instinctive movements is vital, and something Spectres iAthletic – Nunawading’s 3x3Hustle team – are focusing on heading into this year’s NBL 3×3 Pro Hustle, according to Australia’s number one ranked 3×3 player, Andrew Steel. “We were a little bit, not undermanned last year, but we had guys coming in and out and we didn’t have a set squad,” Steel said. “This year we are looking to have a set squad, get some training in, really come into the Pro Hustle ready to go and build on what we did last year. 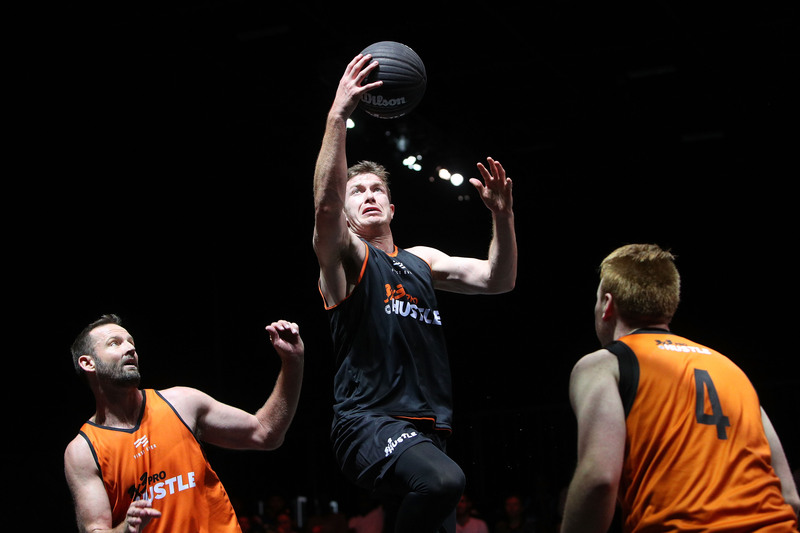 With the likes of Tom Wright, Owen Odigie and Simon Conn in the frame to team up with Steel this year, the Spectres are set to enter the Pro Hustle tour as one of the tournament’s favourites. 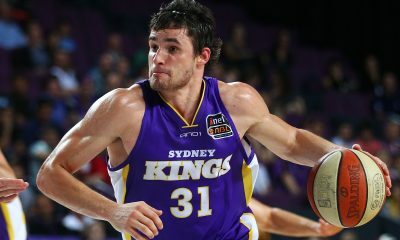 However, Steel acknowledges the individual talent level will be rendered irrelevant if they can’t mesh together as a team, as he harped on how important chemistry is in the 3×3 format. “You see a lot of these European teams, they’ve been together for five-six years, they know each others games in and out and they understand how to best play together. “They’ve looked at videos, they’ve had a coach teach them the way of the game for that whole time as well. 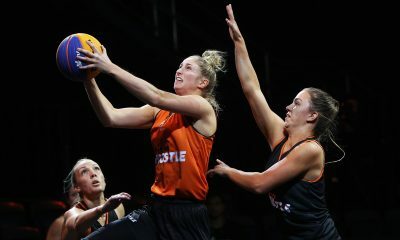 “In Australia, we are just catching up in those aspects. 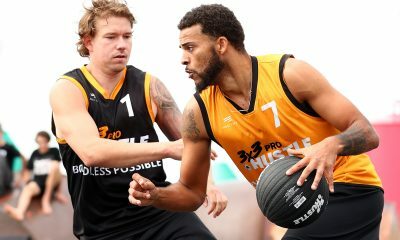 You see the guys out there in Europe playing 3×3 and they’re not the most athletic guys, but they’re smart, they’re good at playing the game. 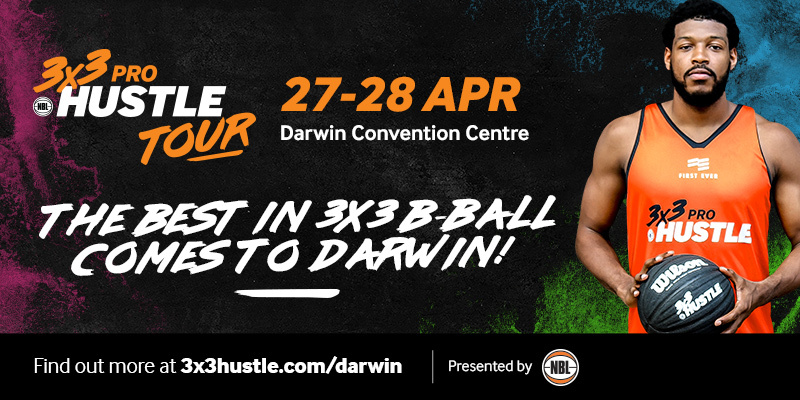 The 2019 NBL 3×3 Pro Hustle tour begins on Sunday March 31 at Melbourne Showgrounds, before heading to Geelong and Darwin in April. 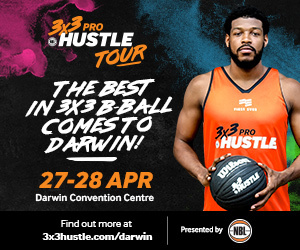 For tickets and more information, head to www.3x3hustle.com/prohustle.